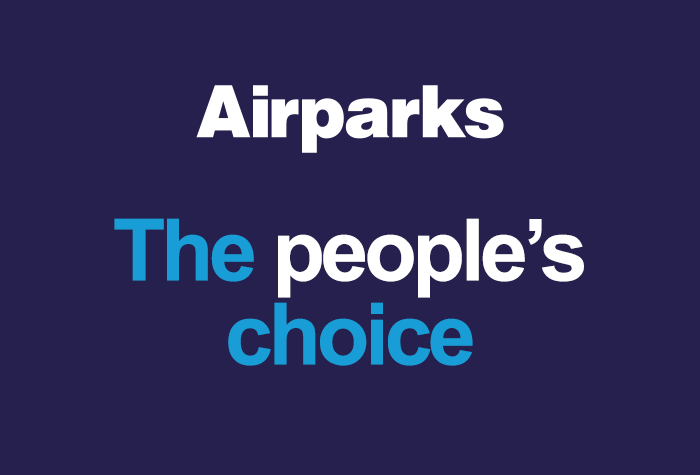 Two out of every three of our Luton customers choose Airparks, and 98% of them say they would book again. 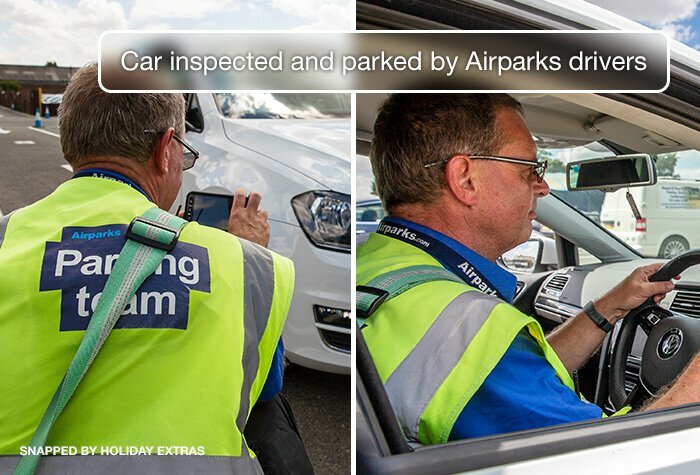 Time after time, people trust Airparks to park their car. 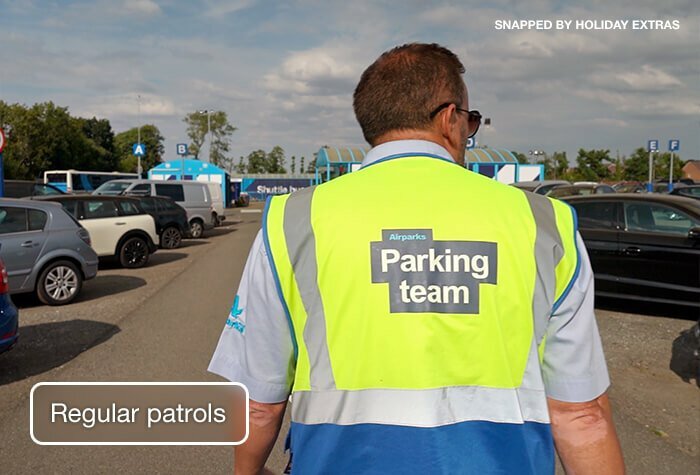 Maybe it's because Airparks spends hundreds of thousands of pounds making sure the car park is in tip-top condition, or because its new state-of-the-art self check-in process is just as swift as its 13-minute transfer time. 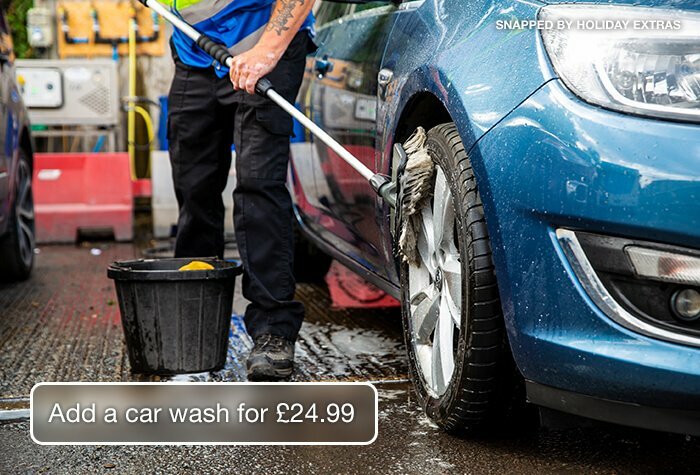 The car park's security and friendly customer service come as standard, but we think it's the outstanding value that keeps people coming back. Everything went fast and smoothly! Amazing service! I will definitely book again! Really good experience, everything is straight forward, would still suggest improving the waiting time for the shuttle bus on arrival back. Our customers rated Airparks on average 9/10 (10066 reviews). 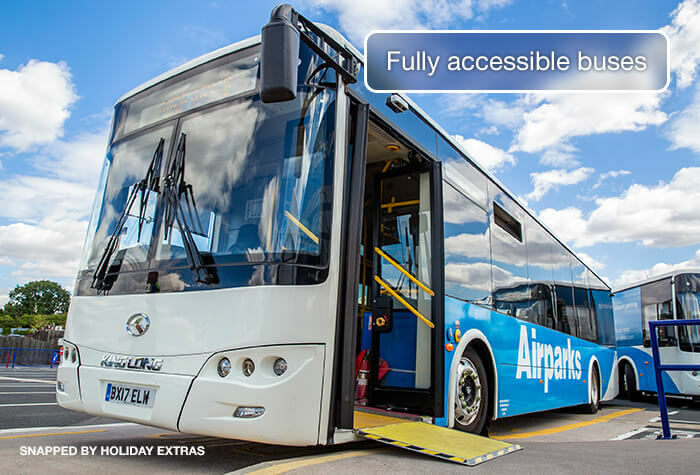 Read Airparks reviews. 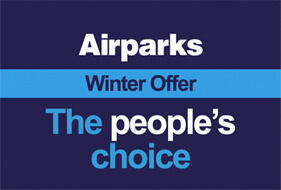 Beat those winter blues and enjoy up to 10% off the highly reviewed Airparks Drop and Go with our exclusive Winter Offer. Enter your dates, hit 'Search' and our 'Winter Offer' package will be clearly shown if it's available. Simply click 'Book Now' to continue. Airparks car park is close to Junction 10 on the M1. Drop off your car and let Airparks' regular airport shuttle bus take you the rest of the way to the airport. Using restricted bus-lanes, it zips past traffic jams and drops you at the terminal door in around 14 minutes. 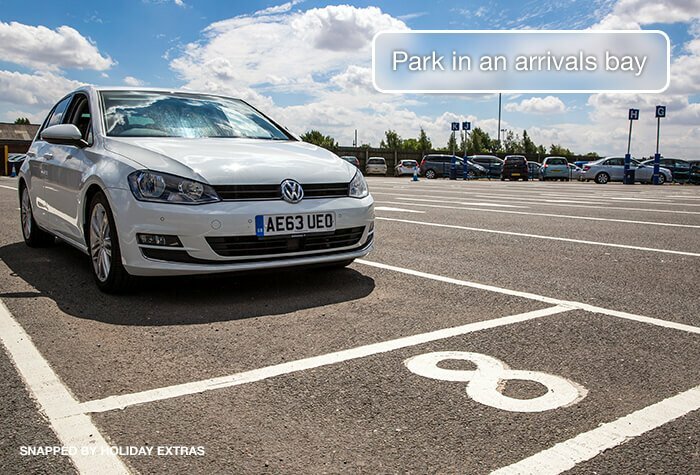 When you arrive, park in the arrivals lane and check in using one of the machines, which will give you a ticket. Be sure to keep your ticket safe as youll need it for your shuttle journeys to and from the airport. There are heated waiting areas so you can keep out of the elements. The shuttle to the terminal is included in the price, takes around 14 minutes and runs every 20 minutes. 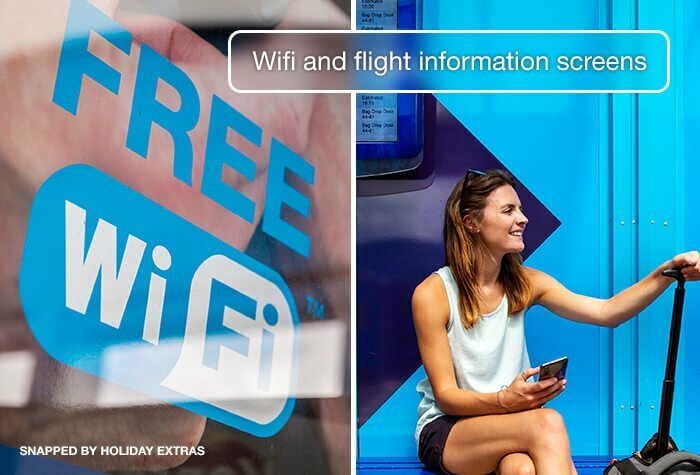 Its available 24 hours a day and even has free wifi. 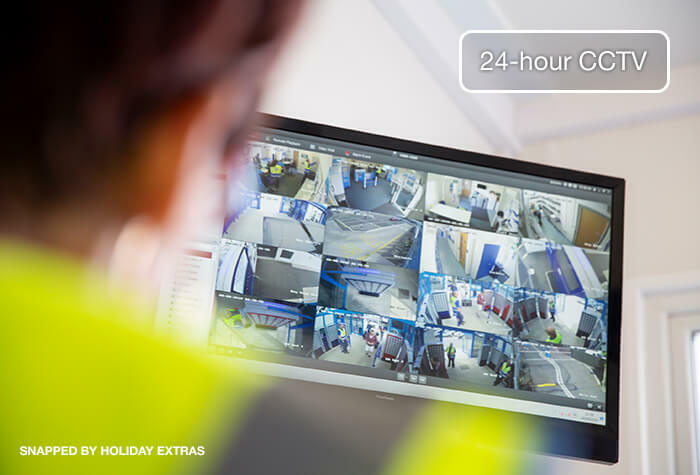 Please note we normally advise our customers to give themselves 40 minutes to park at Airparks and transfer to the airport - longer during the rush hour between 4am and 8am. If you return early you will need to contact the car park directly to give them as much notice as possible. If you don't, there may be a delay before you get your car back. We can't offer you a refund for any booked parking that you don't use. When you come back just catch the bus back to Airparks. Maximum vehicle dimensions are 2m wide x 2.1m high x 5m long. 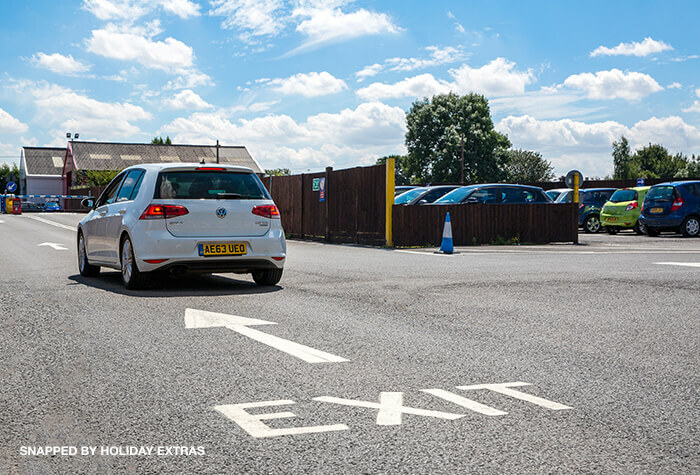 The car park cannot accept any high-sided vehicles, minibuses, mobile homes, lorries, caravans, trailers or vehicles larger than the above maximum dimensions. Vehicles with a taxi license plate can be parked on-site, but cannot use the Return Greet or Meet and Greet services offered by Airparks. 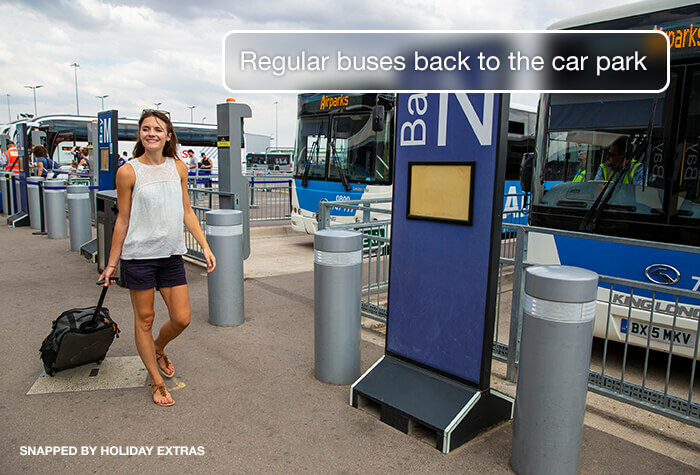 Due to the ongoing redevelopment works at Luton Airport, buses to and from the airport may take longer than normal. We recommend you allow at least an extra hour for your transfer to the Airport particularly at peak times. Peak travel times for Luton airport are all day Friday, Saturday and Sunday and between 4am and 9am, 1pm and 3pm and 5pm and 7pm on other days. Give Airparks a call 30 minutes before you arrive if you need any assistance. The shuttle cant accommodate large sporting equipment, so wed recommend dropping any off with your passengers at the terminal first, then driving to Airparks. If you need to park for longer than your booking you have a grace period of until midnight of the day you booked up to. After that its £15 per 24 hours. 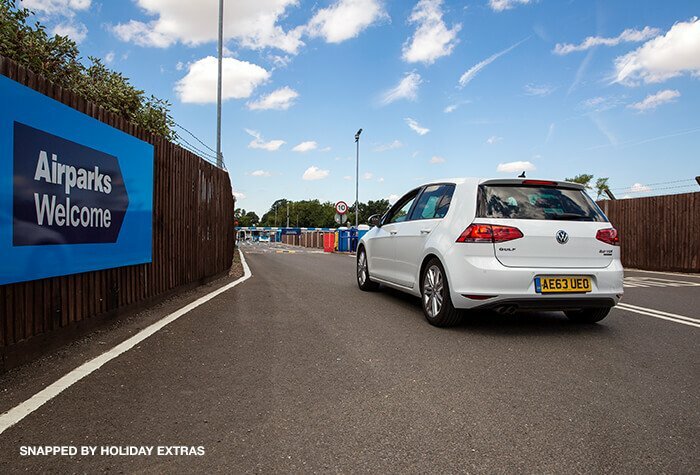 When you reach the car park the barrier will lift and youll be able to drive in and find a space in the arrival lane. Remember to take note of your lane number. Check in use one of the self-service machines, and youll be given a ticket which youll need keep hold of until you return. 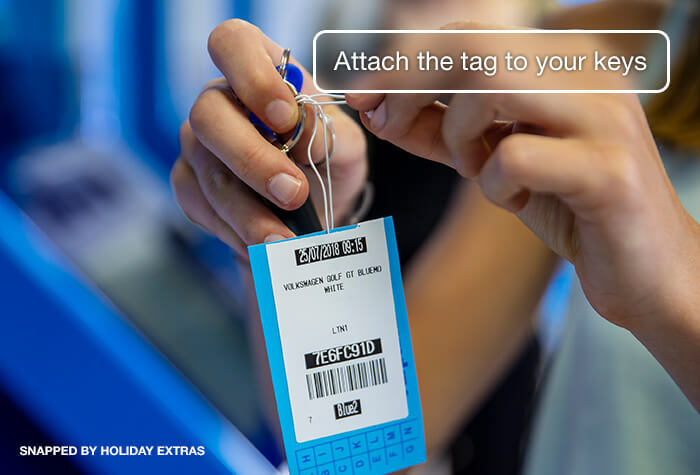 Youll also receive a tag which you need to attach to your keys. Drop your keys into the key-drop box outside reception make sure you put them in the correct box for your lane number and catch the shuttle bus to the terminal. Use of the bus is included in the price, and it runs every 20 minutes, 24 hours a day. The journey time is around 14 minutes, plus theres free wifi on board! Your car will be parked for you while you transfer to the terminal. Catch the shuttle bus from bus bay R youll need to show the driver your ticket. Once youre back at the car park, head to the check-out shelter and follow the instructions on the key dispenser it will return your keys and tell you where your car is parked. On your way out just insert your ticket into the exit barrier and wait for it to lift. Dont worry if you lose your ticket, just take your photo ID to reception and answer some security questions.